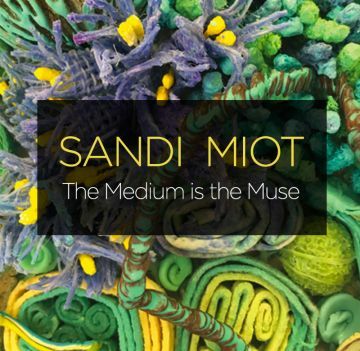 A retrospective consisting of 17 years of working in the medium of encaustic by Sandi Miot. 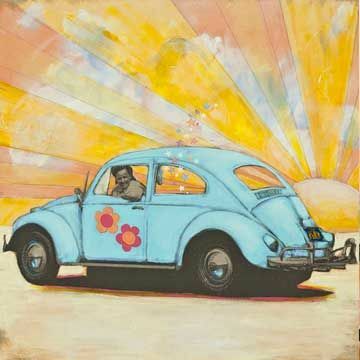 Encaustic is primarily beeswax and pigment and can be used in a variety of ways in painting and sculpture. The work chronicles a journey of exploration in this exciting ancient medium. See more at sandimiot.com. A curated exhibition with Alchemia, organized for individuals with disabilities. Alchemia provides opportunities for adults with disabilities to share their creative passions. They offer programs ranging from drama, dance, puppetry, media arts, writing, painting, ceramics, and fiber arts to volunteer work, job placements, and mentorships. 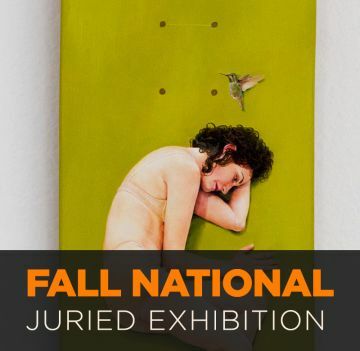 The Marin Museum of Contemporary Art announces the Fall National Juried Exhibition. Juror Susan Snyder, of Caldwell Snyder Gallery in San Francisco, chose 51 artists who applied from 31 states. 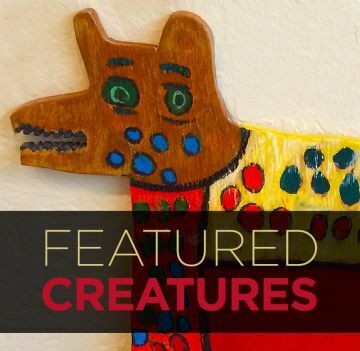 This exhibit presents a thought-provoking survey of figurative and representational imagery, expressed through a variety mediums, including paint, photography, mixed media and sculpture. Artists from around the country continue to push and explore contemporary art in a variety of ways, and MarinMOCA is pleased to present this exhibit. Experience the ingenuity and innovation of artists working with recycled materials. 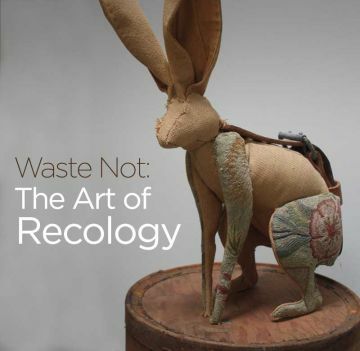 This is a group exhibit featuring some of the over 150 artists who have participated in the Recology Artist in Residence Program in San Francisco. Painted, drawn, cut, torn, sewn, welded or stuffed, the variety of work is reflective of the materials found and the particular concepts or methods of interest by each artist. The Recology Artist in Residence Program in San Francisco is a unique art and education program that provides Bay Area artists with the rare opportunity to access and create contemporary art from discarded materials at the Recology San Francisco Transfer Station. Artists Panel on Saturday Sept 24th at 3pm, in the West Wing of the Novato Community Center. Panel moderated by Executive Director Heidi LaGrasta and Rena Bransten. 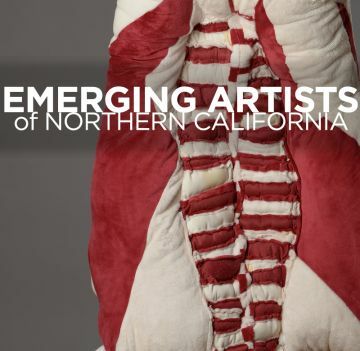 Marin Museum of Contemporary Art is pleased to announce its seventh annual Emerging Artists of Northern California exhibit. Juror Rena Bransten of Rena Bransten Gallery chose the following five artists, each unique in their use of materials and imagery: Robin Apple, Mark Bauer, Kathryn Cirincione, Rachel Major and Dave Matthews. Age is not a factor with this Emerging Artists Exhibit, instead the focus is on artists exhibiting a strong sense of curiosity and exploration via their art practice. MarinMOCA is a unique non-collecting museum that provides a supportive venue for artists and inspires the community. We invite our over 170 artist members to fill both the Main Gallery and the Ron Collins Gallery. This is always a diverse and inspiring show. 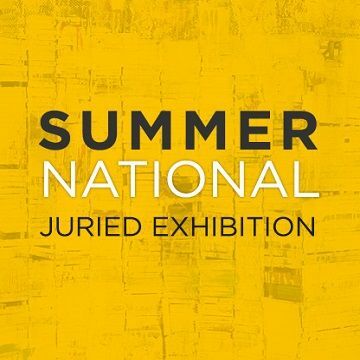 Summer is coming and MarinMOCA welcomes the season with the Summer National Juried Exhibition. Juror Brian Gross of Brian Gross Fine Art in San Francisco, selected 49 artworks from a total of 1286 entries from 26 states. 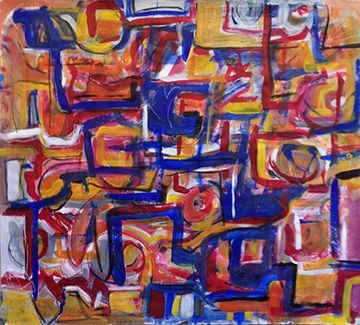 Artwork in a variety of mediums are represented with a strong presentation of abstract explorations. This survey exhibit shows us how artists explore abstraction from minimalism and formal grid-like color fields to more intuitive, emotion-based content. Process and artistic investigations are inspired by a myriad of sources, both external and internal. In recognition of their artistic achievement, MarinMOCA artists Suzanne Golt and Kristin Meuser were awarded this paired exhibition for winning first place in MarinMOCA’s 2015 member shows. Artists use the book as a springboard for artistic expression in this popular exhibit for all ages. All artworks are offered in a silent auction running from April 23 through June 4 at MarinMOCA. Viewers have seven weeks to carefully admire each piece of art and determine their bids. On June 4, they will be auctioned off to the highest bidder in a Live Auction Closing Party from 5 to 7:30 pm. The last night ends with hors d'oeuvres, raffle prizes, and a live auction of selected pieces from the exhibition. 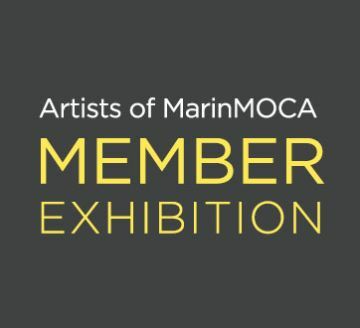 This event supports the Marin Museum of Contemporary Art’s ongoing exhibitions and community programs. 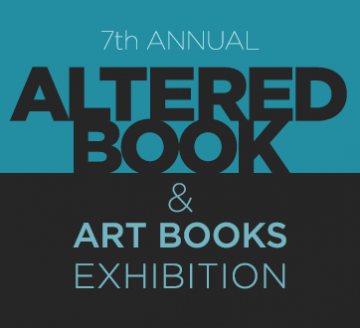 The Altered Book Show exemplifies MarinMOCA’s ongoing mission to connect art and artists with the greater community. We are thrilled to announce that we have again received a $15,000 grant from the Donald O. and Ronald R. Collins Fund of the Marin Community Foundation. The grant was awarded to support MarinMOCA’s annual Altered Book fundraiser and is in honor of Eleanor Murray who championed the event seven years ago. The grant from the Collins Fund will be used to match all of the winning bids, dollar for dollar, up to a total of $15,000. 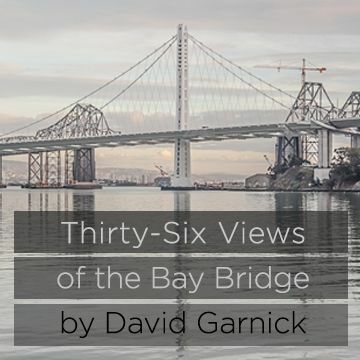 This is a great opportunity to see the Bay Area’s vibrant book art scene and support MarinMOCA at the same time. 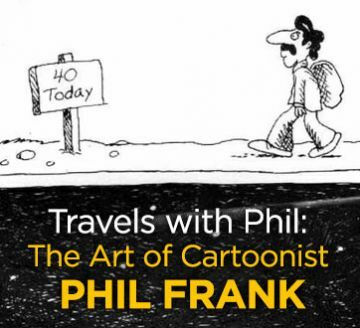 Come explore the art and life of Cartoonist Phil Frank. For this expansive exhibition, MarinMOCA will display Frank’s comic strips including the San Francisco-based “Farley” and nationally syndicated “The Elderberries” (written by Joe Troise), as well as a life size sculpture of Phil Frank and a recreation of his artist studio. Phil’s artwork has illustrated materials for the de Young Museum, the S. F. City Treasurer, Small Business Bureau, minority businesses, BART, the San Francisco Giants, the San Francisco Water Conservation department, numerous regional utility companies and extensive educational materials for Yosemite National Park. This exhibition offers a look at the many sides and talents of this local treasure. 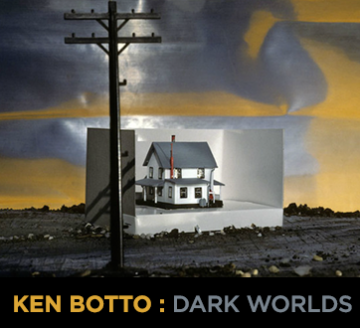 A selection of works from the Bolinas photographer Ken Botto will be on exhibit in the Ron Collins Gallery. The subject matter of his works ranges from urban decay and 9/11 to Berlin and Barbie. His artworks are in permanent collections at the The Metropolitan Museum of Art in New York as well as the San Francisco Museum of Modern Art. 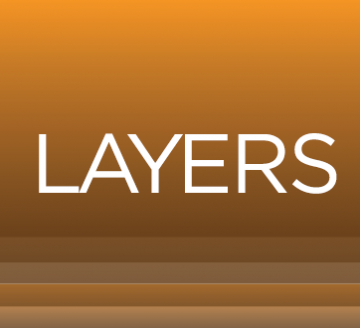 The Marin Museum of Contemporary Art invited its artist members to submit a piece of art based on the theme “Layers”. The artwork of over 90 artists is on display in this diverse show. The exhibition’s juror Maria Medua is the Director of the SFMOMA Artists Gallery. Join us at the opening reception on Saturday, January 16th from 5-7pm (500 Palm Dr, Novato) or during regular business hours from January 16 to February 21.